How do you escape being the loblolly boy? Find the boy who stole your life and Exchange. 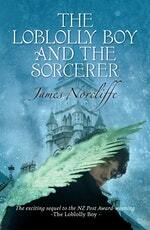 An exciting fantasy novel for junior readers . 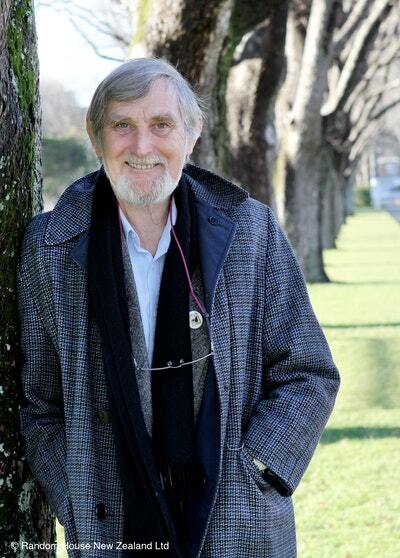 The NZ Post Junior Fiction winner returns with outstanding sequel! Following on from the highly acclaimed The Loblolly Boy, this magical and astonishing story, full of lurches and unexpected twists, will keep readers captivated from beginning to end. How do you escape from being the loblolly boy? The answer is simple: find the boy who stole your life and Exchange. But when the loblolly boy seeks help from the mysterious Captain Bass, he discovers it’s not going to be simple. Standing in his way will be the Jugglers, the unpredictable Gadget Man and the sinister Sorcerer. Lost in a strange town with only one friend — the feisty Mel — the loblolly boy has to deal with the biggest obstacle of all: Benjy, the treacherous boy who stole his life. 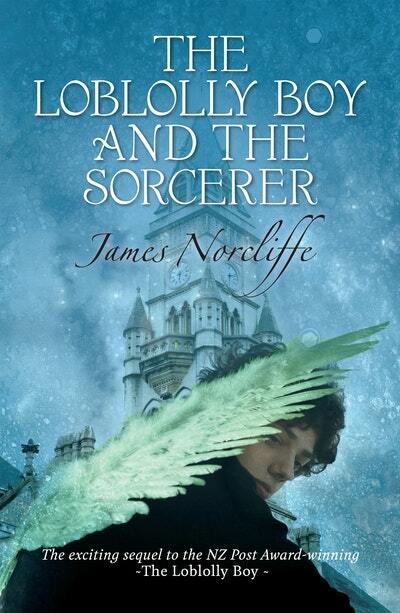 Love The Loblolly Boy and the Sorcerer? Subscribe to Read More to find out about similar books.